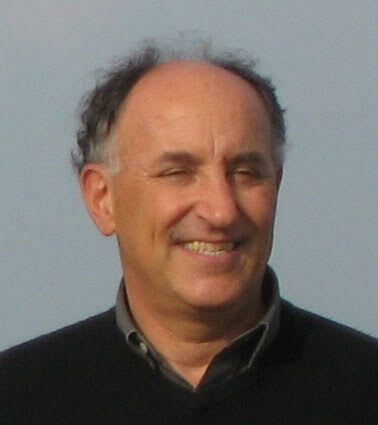 Jorge Melnick is an Emeritus Astronomer of the European Southern Observatory. He obtained a PhD at California Institute of Technology in 1976. His professional carreer included a period as Professor at University of Chile and became Head of Astronomy Department in 1988 and then Director (1994-2004) at La Silla Observatory. Until 2014 he worked as VLT Programme Scientist and he finally retired in 2014. His scientific interests include General Relativity, the Astrophysics of Starburst, the Starburst-AGN connection and Clusters of Galaxies. Jorge Melnick is member of the International Astronomical Union, the European Astronomical Society and the Royal Astronomical Society, and was part of the Society for Organizational Learning until 2005.